Last month we published the five (5) biggest must-see festivals in SOCCSKSARGEN for the month of January and guess what- we were able to visit the mentioned places and experienced all the five festive events on the list. So for the month of February, we have again listed five (5) events and festivals we are planning to visit. Mark your calendars and see you there! Malungon, Sarangani's famous tourist destination will be re-opened to the public after it was temporarily closed to visitors for months to carry out improvements and rehabilitation. Be one of the first visitors to see and experience the new and improved Kalonbarak Skyline Ridge. Considered as one of Mindanao's most progressive cities, the City of Kidapawan celebrates its Charter Anniversary through colorful and exciting activities every second week of February. Come and be one with Kidapaweños. 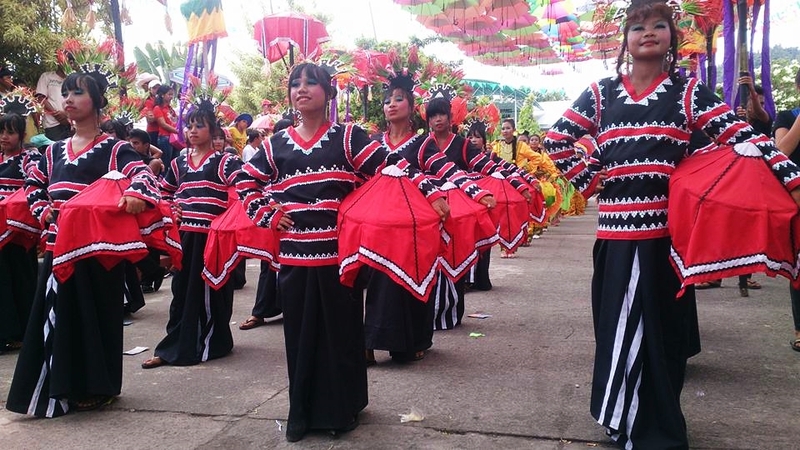 Maguindanao Province's grandest and most colorful annual event is also held on the second week of February - the Inaul Festival. The week-long celebration highlights the Inaul, Maguindanaon's prized handwoven fabric, through activities that also showcases the province's rich and diverse cultures, history and products. 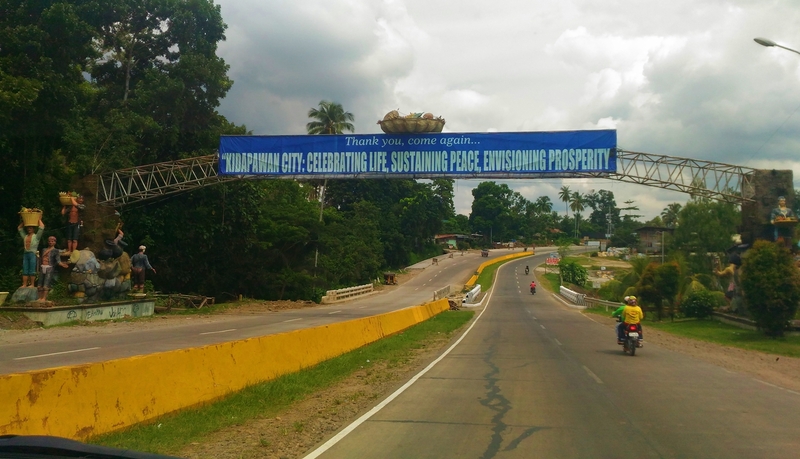 The Municipality of Kiamba in Province of Sarangani celebrates unity among the townspeople despite diversity through the week-long Timpuyog Festival. Timpuyog is an Ilokano word that means “gathering and working together towards the common good." Highlights of Timpuyog Festival include the street dancing competition which showcases the tri-people of Kiamba. General Santos City, the Tuna Capital of the Philippines, is also set to celebrate the annual Kalilangan this month. It is a celebration of the shared histories among General Santos City's tri-people inhabitants, showcasing their cooperation, unity and harmonious co-existence with a recognition of their rich cultural heritage and vibrant traditions. for the month of February, we have again listed five (5) events and festivals we are planning to visit. Mark your calendars and see you there!